An effective pest management strategy plays an integral role in health and safety, upholding the reputation of your business, and enhancing your overall well-being. The secret to keeping bugs off your living spaces is by getting your home, or any other property inspected regularly and any form pest invasion controlled long before it becomes a big issue. This sounds more of a cliché, but it’s the reality. Effective pest is broad and touches on various vital elements of human life. It supports the maintenance of a welcoming and attractive environment, provision of safe and healthy living spaces, and the protection of your organization’s reputation. After all, no one expects to find cockroaches, ants, and other bugs in your office or business premises. Any form of pest invasion in your home or any other property is disastrous. Some of these pests such as mosquitoes cause diseases. Others transmit diseases and can cause minor skin injuries especially bug bites. 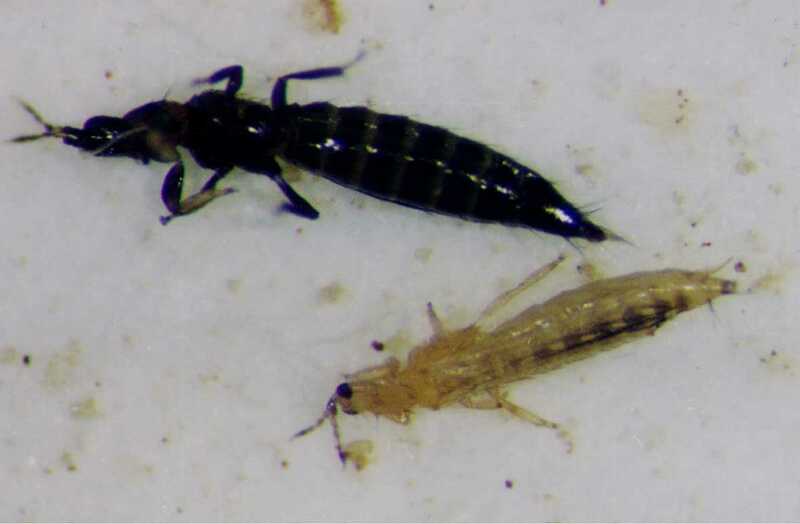 Pest invasions are costly not only concerning treatment of the infections caused by these bugs and the structural repair costs but also the cost of controlling and preventing these infestations. Besides, your business is likely to experience a substantial financial loss in case of an undetected pest invasion. These financial losses include the spoiled inventory and damage to pieces of equipment used in your business premises. For instance, termite invasion can cause significant damage to your stock and even the entire building if not detected. In worst cases, pest invasion can ruin your business reputation. In the light issues, it’s essential that effective pest control gets the prominence it deserves. Indeed, it’s far more cost-effective to have efficient pest control measures in place to prevent any form of infestation. What most people don’t know is that there is a price to pay particularly if they don’t comply with the effective pest control requirements in the United Kingdom. Effective pest control and prevention must be considered in terms of quality rather than the price. This is because the fine for household companies are now in hundreds of thousands. A simple online search can give a list of companies fined for ineffective pest control in their organizations. Of course, that leaves a lasting, unwelcome impression and it’s difficult for you to run away from it. Most people and businesses often view pest control as a reactive issue. In fact, they wait until they spot a wasp nest or rat to call for a professional for help. What if a client sees a mouse scurrying across a restaurant or someone is stung by wasps. Clearly, you realize that if your business takes pride in its reputation would view a reactive pest control method as infective. These are some of the reasons Elevate Pest Control, and other popular pest control professionals argue that pest invasion preventive efforts are better. Therefore, you should always get a professional to inspect your property regularly.